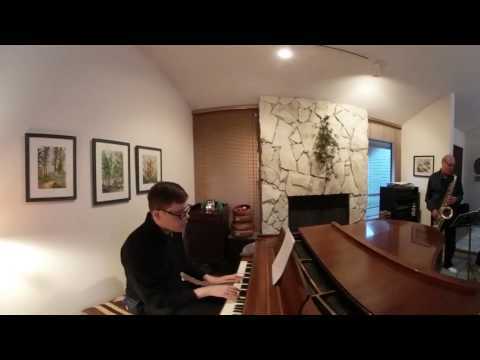 Have Yourself a Merry Little Christmas – jazz tenor sax, piano, and drums trio – 360 video! 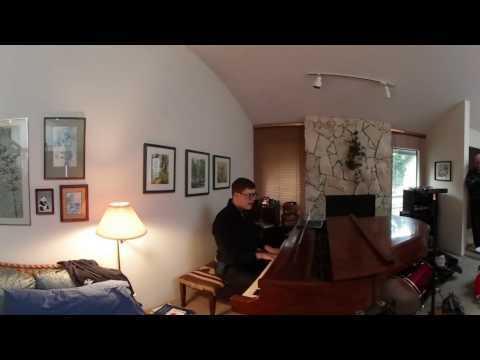 Have Yourself a Merry Little Christmas - jazz tenor sax, piano, and drums trio - 360 video! 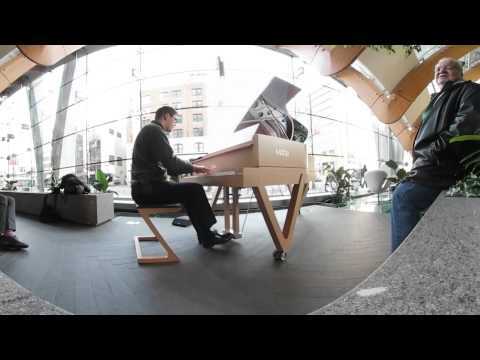 Simone by Frank Foster – jazz tenor sax, piano, and drums trio – 360 video! 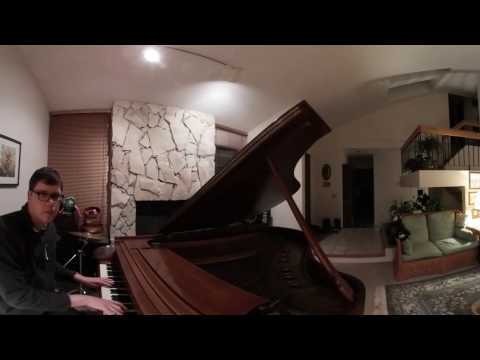 Simone by Frank Foster - jazz tenor sax, piano, and drums trio - 360 video! 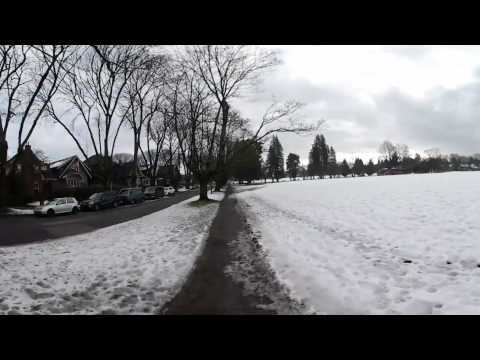 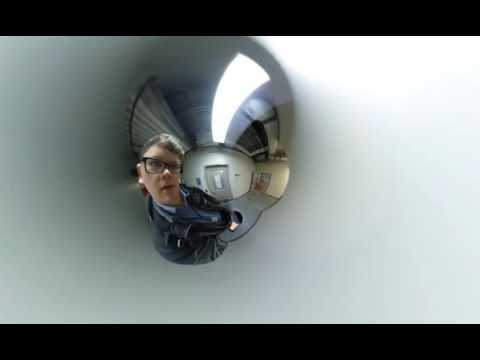 This Christmas – piano and vocals by geoffmobile – 360 video! 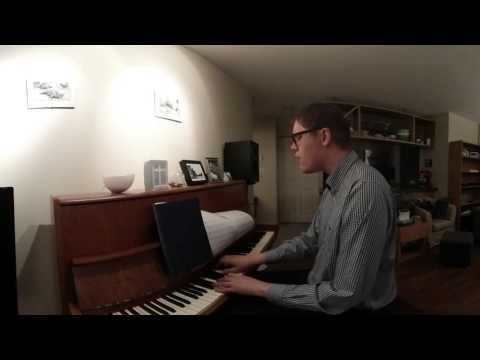 This Christmas - piano and vocals by geoffmobile - 360 video! 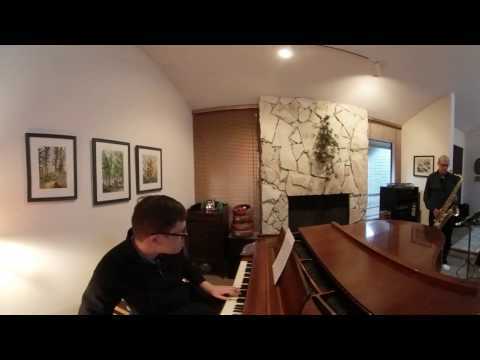 The Christmas Song on jazz piano and vocals by geoffmobile – 360 video!